The latest roster update is now available for download on PC and all consoles, featuring rotations that have been updated through February 25th, 2014. 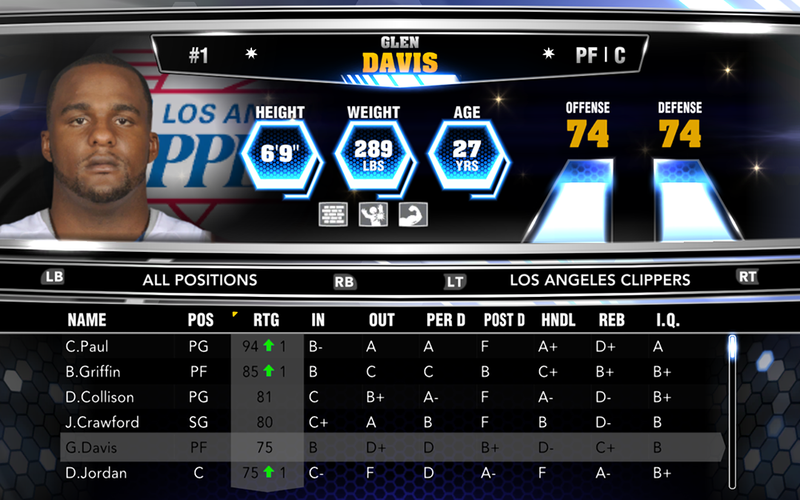 Glancing through the new NBA 2K14 roster some of the notable changes includes player movement, new contracts, and injuries that have taken place this week. All the details are listed below.